CHICAGO (WLS) -- The pumpkin harvest in Illinois is down this year. Canned pumpkin manufacturer Libby's says the state is producing fewer pumpkins than anticipated this year. The yield could be off by as much as one third. Libby's says it will have enough pumpkin to meet the fall holiday demand. 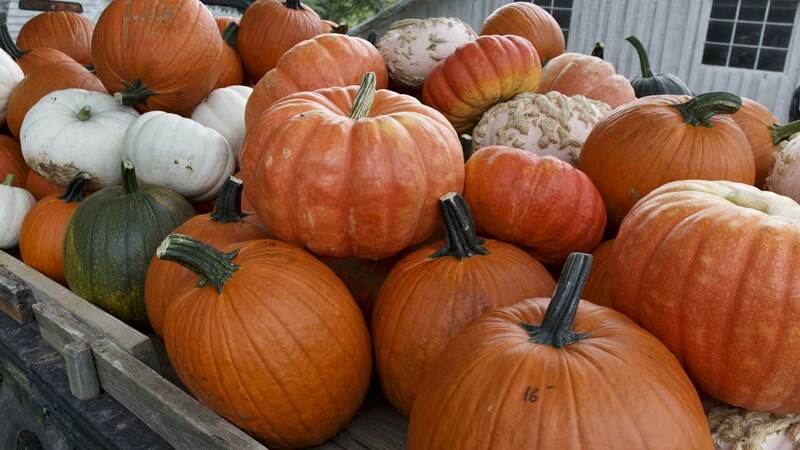 Ninety-percent of all pumpkins grown in the U.S. come from fields within a 90-mile radius of Peoria.